Judge Ellis has admonished the Manafort prosecution team harshly several times, is he on point or out of control? 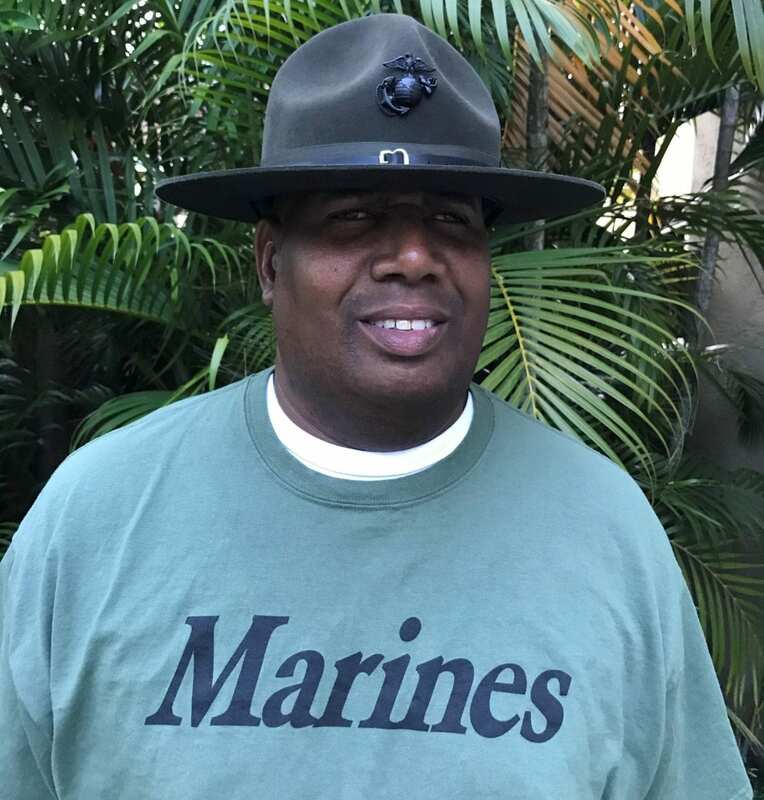 Founder of the Grassroots Conservative Association Group (GRCAG) and Retired USMC Colonel Corey Duncan joins Joe to discuss issues from the inner city problems to why Democrats keep screwing the Black community. Where is Obama and Sharpton? If they were real leaders in the black community, they would be stepping up to help calm the violence in Baltimore and Chicago. But they aren’t. They aren’t interested in calming the violence. They’re still stirring it up.